VICTORIA, B.C. 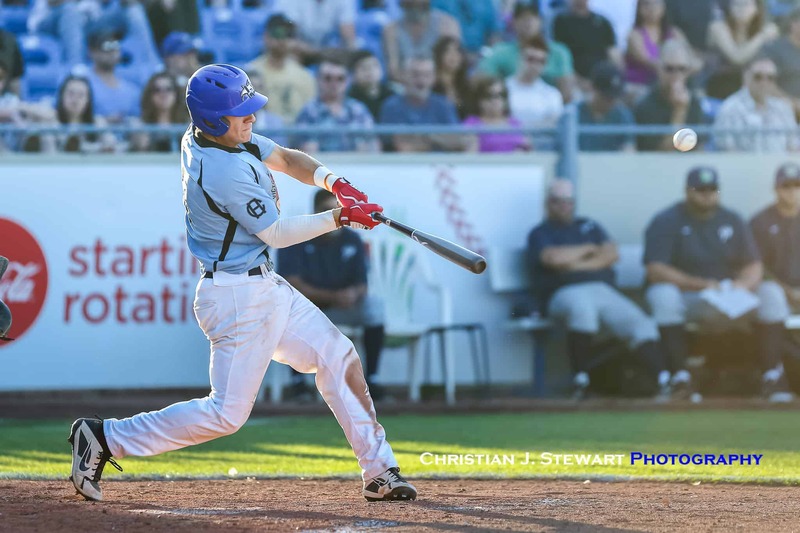 — The Victoria HarbourCats used a pair of early inning blasts to keep their playoff hopes alive with a 13-6 victory over the Portland Pickles Tuesday night at Wilson’s Group Stadium at Royal Athletic Park. 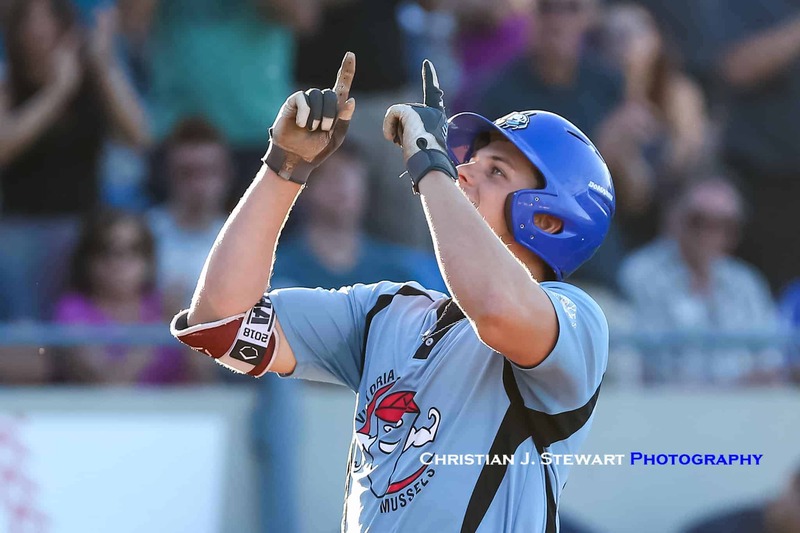 With Yakima Valley losing for the second consecutive time to Corvallis tonight, coupled with Kelowna defeating Wenatchee, the Bellingham Bells, who won the First Half pennant, have now clinched the second half division title as well. What that means then, is that the final playoff spot goes to the team with the best overall record on the year, and after tonight’s win, Victoria sits in a tie for the second best overall mark with Kelowna at 27-26. 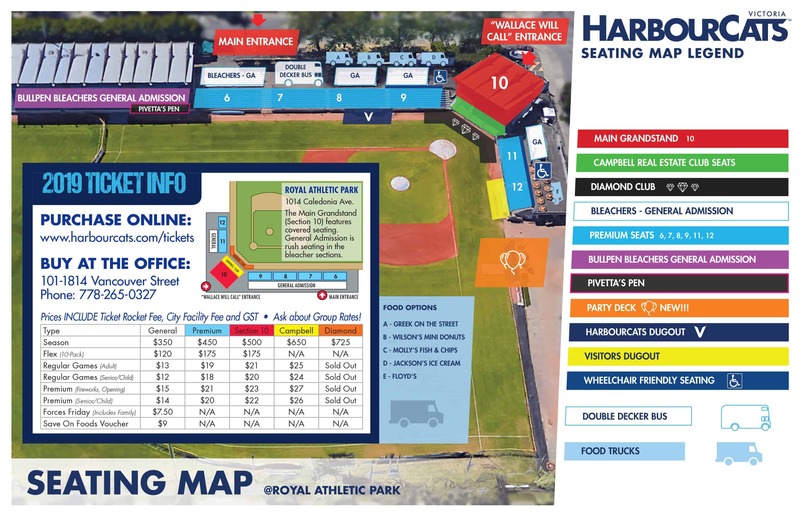 Should the HarbourCats defeat the Pickles on Wednesday night, and sweep the series, the HarbourCats will win that playoff spot no matter what Kelowna does, as the HarbourCats own the head-to-head tie breaker with Kelowna. In tonight’s action, one night after leading wire to wire in a 4-2 win, Portland finally got their first lead of the series immediately in the top half of the first. Mason Shaw, out of Yakima Valley College, made his ninth start of the year on the hill and struggled in just 2 1/3 innings pitched. Pickles first baseman Jace McKinney started the game with a leadoff single, and one out later Shaw yielded a walk and RBI double to Jack Murphy. Portland doubled their lead in the next at-bat with a one-out sac-fly to make it a 2-0 game, before the HarbourCats hot bats would respond in the home half of the frame. After scoring just nine runs total in a three-game sweep to Wenatchee before this series, Victoria would heat up for a combed 17 runs in the first two games of this set. Pickles starter Brett Walker managed to collect the first out of the inning, but after a couple of HarbourCats reached on a fielder’s choice and walk, Jaxxon Fagg smacked his third long ball of the season to jump Victoria ahead 3-2. 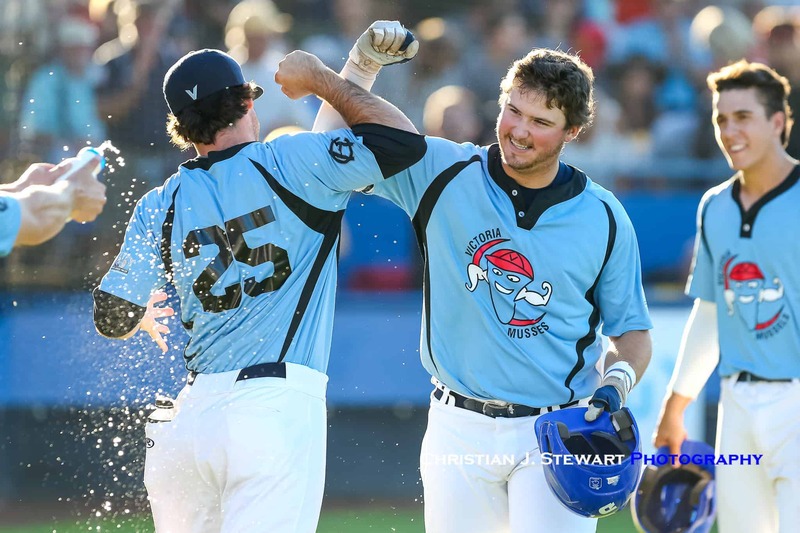 McKinney’s second single of the night in the second inning tied the game at three apiece, but HarbourCats franchise home run leader Hunter Vansau answered in the bottom half of the frame. 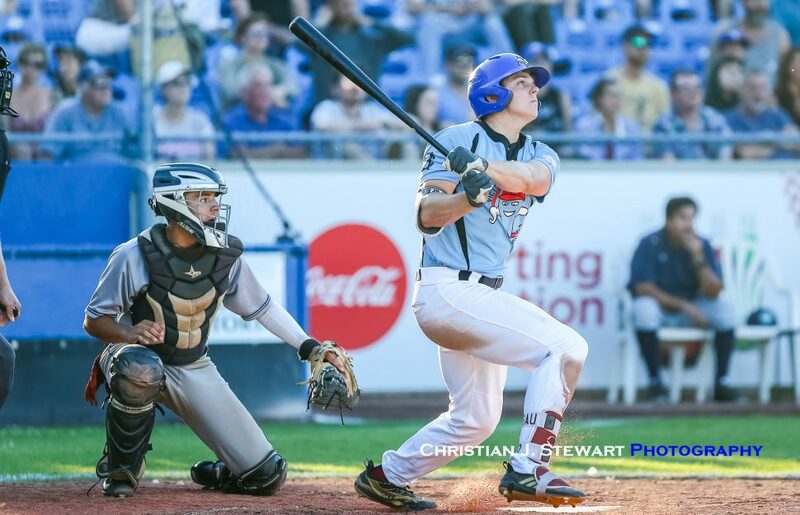 Victoria started the second with three consecutive no out singles to load the bases for Vansau, who hit his 14th career homer as a HarbourCat, and first grand slam this season, to bring Victoria back ahead 7-3. After Shaw allowed his fourth earned run in the third, Head Coach Brian McRae opted to pull his starter in favour of Cuban pitcher Adriel Quesada, who got the final two outs of the inning to escape the jam. Shaw would would finish with two strikeouts and scatter seven hits over 2 1/3. 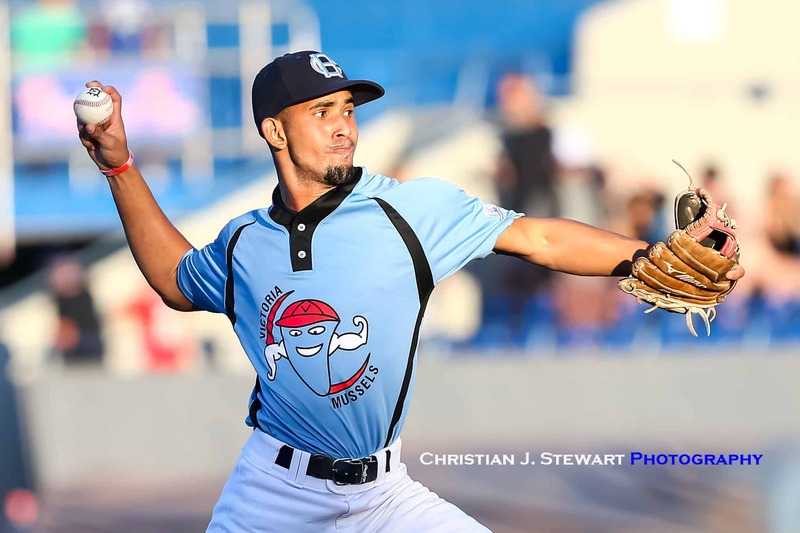 Making just his second league pitching appearance this season, Quesada would allow four hits and two earned runs in 3 1/3 solid innings pitched on the mound. 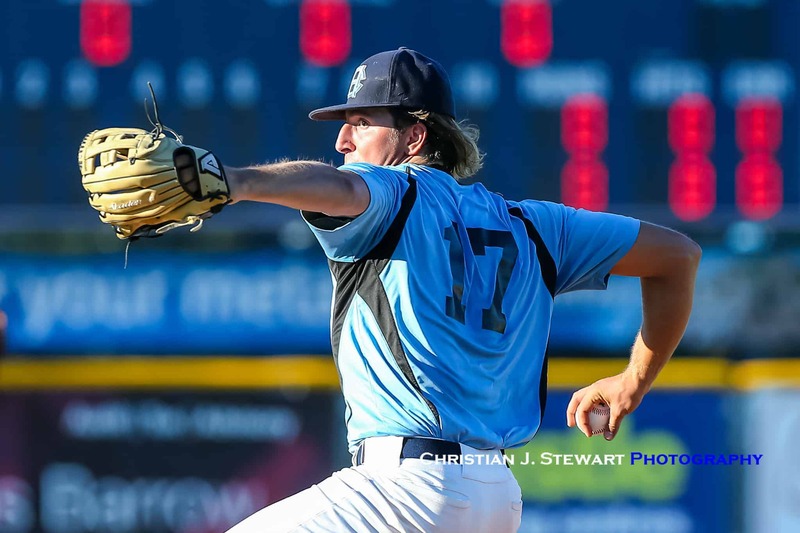 Meanwhile Brett Walker on the bump for Portland would be charged for four earned runs and eight hits over four full innings, as Augie Sylk would takeover to start the fifth. 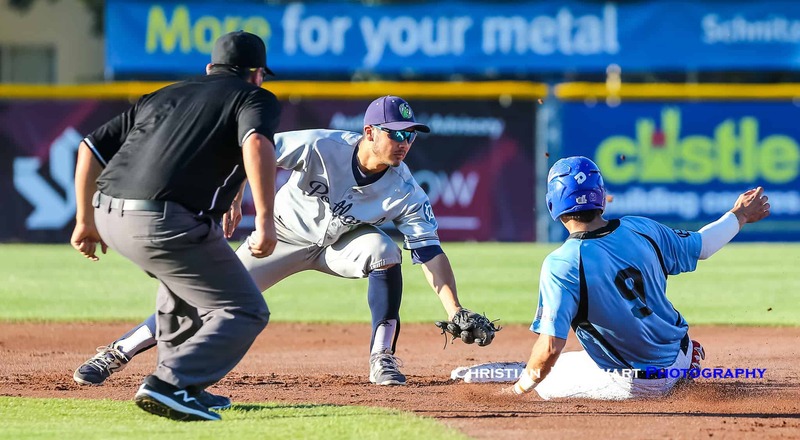 The HarbourCats would then capitalize off the new pitcher, scoring three times behind a couple of bases loaded walks and wild pitch to make it a 10-5 game. Victoria would score three more times in the final two innings, highlighted by Dustin Miller’s RBI double, and Tyler Yoshihara would retire the side in order in the ninth to seal the win.